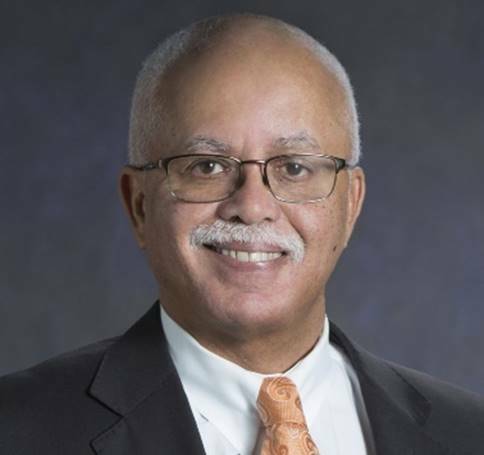 LAHC-Leaders Advancing & Helping Communities is proud to announce that the 2019 Excellence and Great Achievements Award will be presented toWayne County Executive Warren C. Evans. This honor will be bestowed upon him at the 31stAnnual Awards Gala scheduled to take place onWednesday April 10th, 2019 at the luxurious Henry Hotel- Autograph Collection Dearborn. Mr. Evans restored fiscal stability to Wayne County as it eliminated a $52 million structural deficit and $82 million accumulated deficit while exiting a consent agreement in just 14 months, when many thought the County was headed to bankruptcy. That progress continues as Wayne County has produced three consecutive budget surpluses, increased funding for the County’s pension system, and reduced unfunded health care liabilities by nearly $1 billion. Wayne County’s financial turnaround has earned repeated credit rating upgrades to investment grade from three Wall Street credit agencies: Moody’s, Fitch Rating and Standard & Poor’s. “We value Wayne County CEO Warren Evans’s leadership and his vision to advance Wayne County, while ensuring its financial stability”. Stated Wassim Mahfouz, Senior Executive Director of LAHC”. “Indeed, Mr. Evans embodies the values of excellence and great achievements that this award represents. We are proud of his accomplishments and the diversity of his exemplary leadership team” finished Mahfouz. Under his leadership, Wayne County also recently approved a deal with Rock Ventures that will bring closure to the unfinished jail at Gratiot, inherited from the previous administration, and result in a state of the art criminal justice center for the County. Mr. Evans was honored with the 2016 County Executive of the Year award by the National Organization of Black County Officials for his work to turn around Wayne County’s finances and improve operations. His dedication to public service began as a jail deputy for the Wayne County Sheriff. He became the youngest-ever sergeant at age 26 and youngest-ever lieutenant at age 28. In 2003, he was appointed Wayne County Sheriff and was elected to a full term in 2004 and re-elected in 2008. Mr. Evans earned a Bachelor of Arts degree in Social Science from Madonna University, a Masters of Arts degree in Criminal Justice from the University of Detroit and a Juris Doctor degree from Detroit College of Law. Born in Detroit and into a family where public service was a duty, Mr. Evans upholds that tradition while instilling those qualities in others. He lives with his wife, Renata Seals-Evans. They enjoy spending time with their blended family, which includes four children and seven grandchildren. THIS POST HAS BEEN READ 29690 TIMES SO FAR. THANK YOU!